A perfect description for what we achieve in the broken communities of Cambodia and Myanmar. Describes our dedicated, local approach to community development. Tanya recruits and supervises volunteers for Restore One trips to Cambodia and the Thailand/Myanmar border. 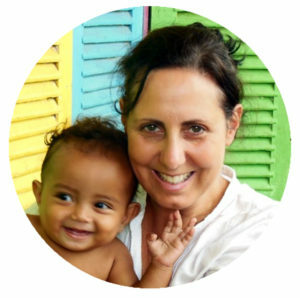 As a trained nurse who grew up in Fiji, her compassion and love for other cultures has been an asset in this role. She first visited Cambodia in 2007 to help build a school, and says that she was “hooked” on the country from day one. A born organiser, she has been leading successful trips ever since. Tanya is married to Tim, and is proud Mum to Jess, Kristiarne and Paris. 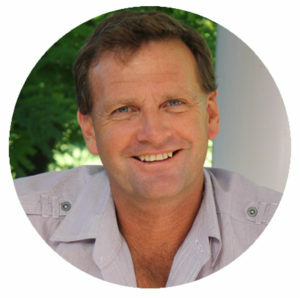 Greg is responsible for Restore One's building and agricultural initiatives. With a background in construction, property development and agriculture, Greg was inspired by reading the stories of others who used their practical skills to help those in need. His wealth of experience has enabled Restore One to tackle the massive challenges of community building in impoverished areas. Sokhun works closely with Greg and Tanya, directly overseeing Restore One projects on location. A trained Christian pastor, Sokhun was inspired to serve others after the poverty he experienced growing up in the brutal aftermath of the “Killing Fields” era in Cambodia. He is the chief link between Restore One and the communities it serves. His sense of duty and devotion to changing lives have made him a driving force in the organisation. Why are we in this village? and see where you can help.